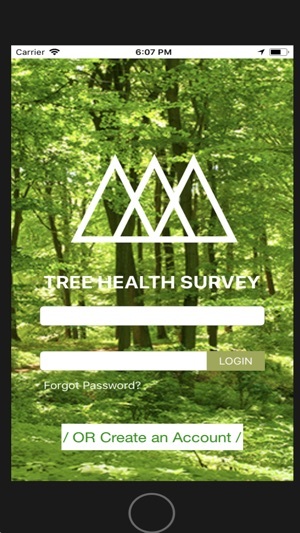 The Tree Health Survey App is intended to track tree health and condition for native trees that are experiencing decline due to exotic forest pests and pathogens. 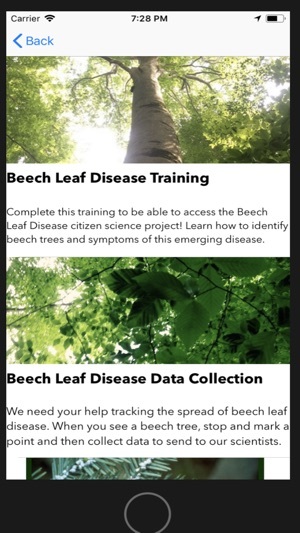 The data collected from this App will determine the range, spread and severity of tree diseases across the nation. 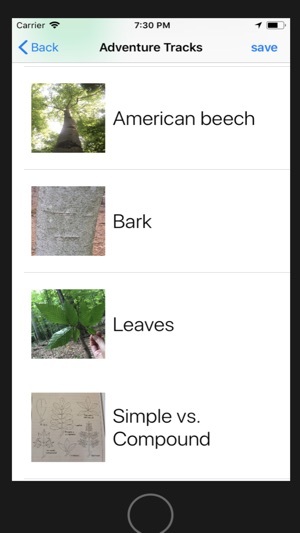 The initial project is focused around an emerging disease on American Beech trees (Beech Leaf Disease -BLD). This yet to be diagnosed affliction, is causing rapid decline in beech trees. Therefore, observational records for both presence and absence accounts are critical for us to determine the range and severity of BLD. 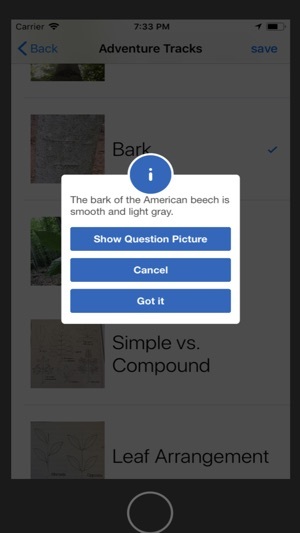 Users of this App will include the general public (as Citizen Science) as well as various local, state and federal department of natural resource agencies. Metadata collected from the App will provide information to generate a heat map of location and severity of this new disease. 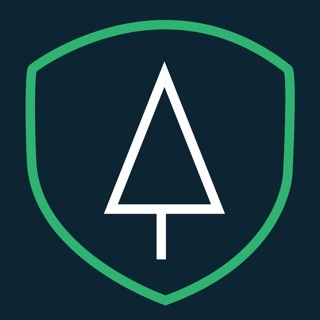 Added new features to enhance the security of users data.